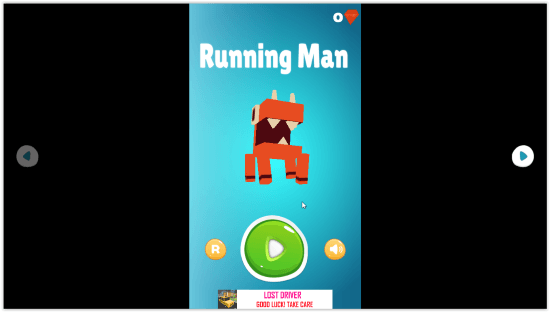 Running Man-Jump Higher is a free Adventure Game For Windows 8 and 8.1 computers. 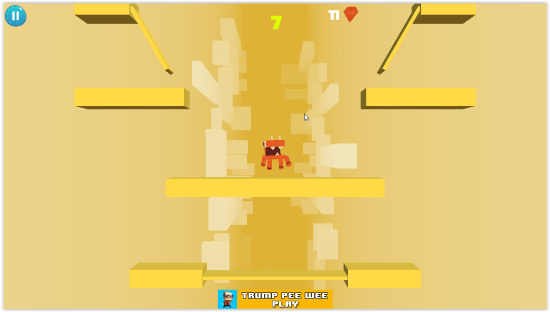 Its a product of CYY Games and is available on Windows App Store. You are in stuck in an adventure land and your mission is to go to another part of that land. 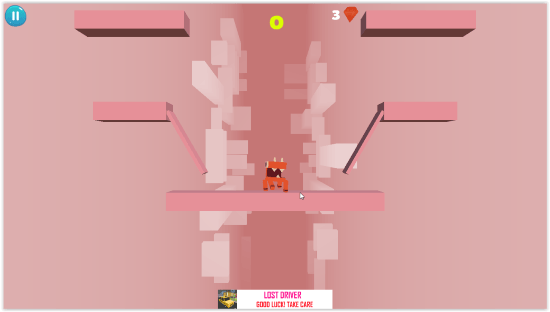 To do so, you will have to make your way out by jumping through different levels. And its not just jumping, your jump timing must be accurate, else you will be stuck there. Feel adventurous yet? There’s more to the excitement. 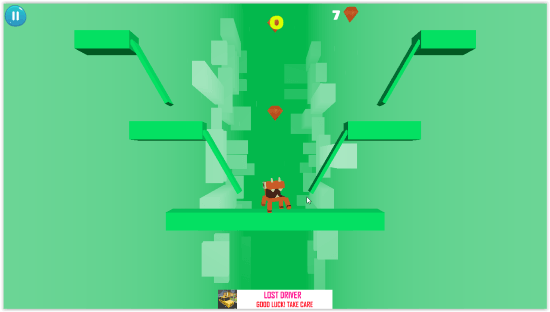 The adventure world’s environment in this adventure game for Windows 8, keeps changing. You will get to see some stunning graphics as you play this game. Keep jumping, and keep scoring. This adventure game for Windows 8 occupies just 10 MB on your computer. The download page link is available at the end of this article. You can also choose to go to Windows App Store, search for the game with its name to open the download page. 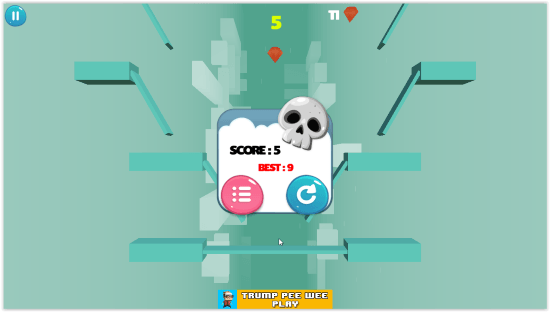 Click Install on the download page; the game will download and install automatically. This game is pretty simple, but tedious to play. Playing this adventure game for Windows 8 can be a good brain exercise. You just need your mouse click to play it. Click on the Play icon to play it. There are various other characters to play with, other than the main hero. Click on the toggle icons on the far ends of the screen to switch characters. Once you have selected a character, click on Play icon. Your adventurous world will appear to play in. There are different levels which closes with time. So, you have to jump before the level shuts down. You have to be extremely precise, because if you jump before, you will miss the level, and it will shut down. You will be trapped, and the game will end, as displayed below. The color keeps changing so that you do not get bored at all. Also the level type keeps changing. Once the game is over, the screen of this adventure game for Windows 8 displays current score along with the high score. All in all, its a pretty good package to download on your PC, if you are looking for a game to pass time and do brain exercise at the same time. Also the graphic is pretty attractive. 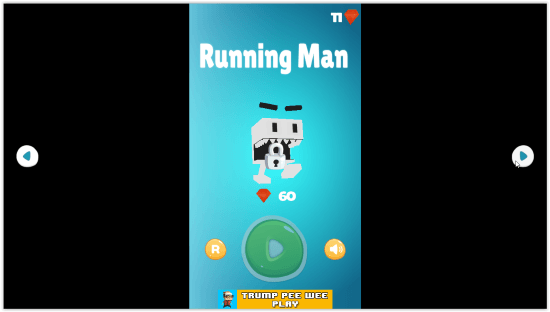 Download Running Man-Jump Higher for Windows 8 and 8.1 on your computer.